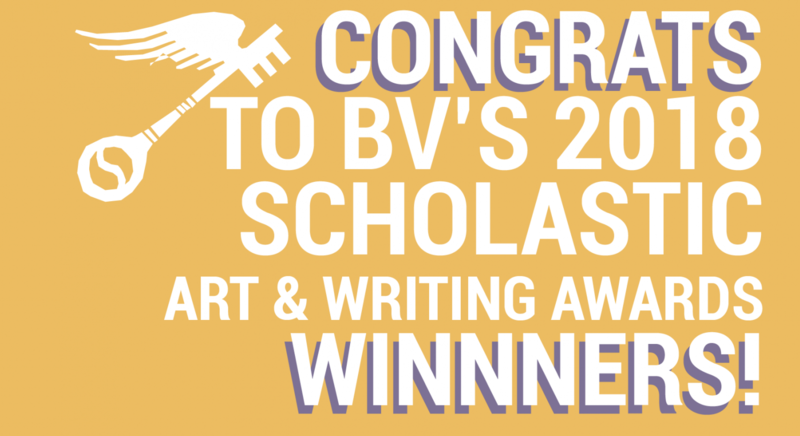 Each year, students participating in visual art and creative writing courses from across the nation are awarded for the quality of their artwork submissions and writing pieces through the Scholastic Art and Writing Awards. These young creative minds are recognized for their outstanding works in categories from photography and painting to novel writing and poetry. The winners are selected by a nonprofit organization known as the Alliance for Young Artists and Writers, which has a primary goal of supporting the future of creativity through acknowledgment of brilliant artistic and literary talent. 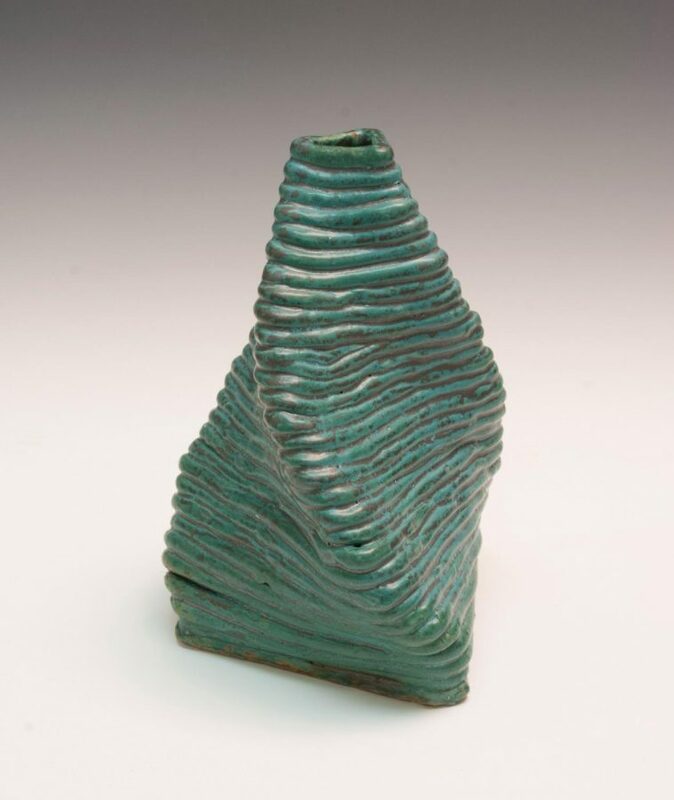 Among this year’s artistic talent is junior Kassidy Wagner, who has been awarded for her exceptional pieces in Mixed Media and Ceramics & Glass. 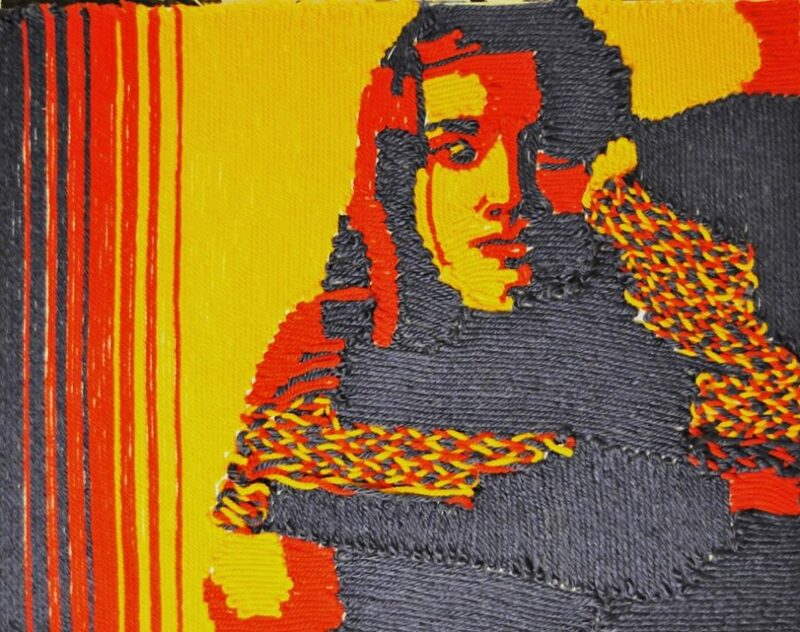 Wagner received Gold Keys for two of her three submissions to this year’s Awards. Though stressful, receiving the highest award for her passion made all of the hard work worthwhile for Wagner. Motivated by her desire to create and the work of fellow artists, Wagner stands by her despite the struggles of the art industry. 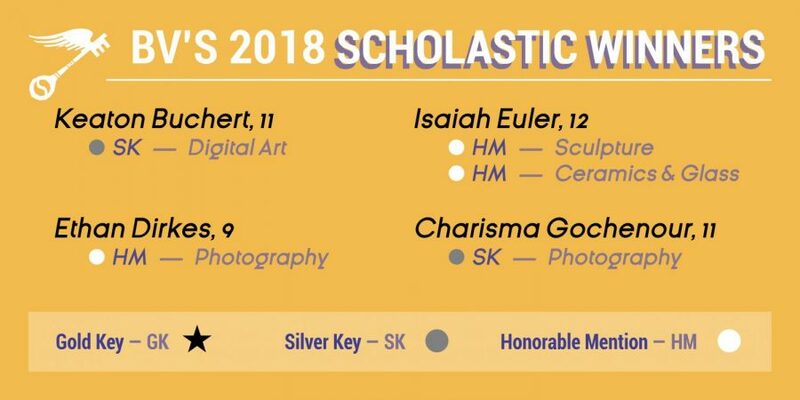 Though the success of Blue Valley’s young artists is celebrated by the Scholastic Awards, our school and community have a way to go to support aspiring artists and their hard work. Despite a general lack of appreciation for artists and their craft, Wagner says BV has improved in recognizing artists throughout her high school years.